Auto Accident | Graham Law Group, LLC. 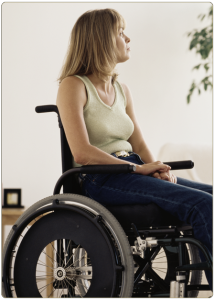 The financial consequences of a car accident can be significant. At Graham Law Group, LLC, we can consult medical economists and life care planners to determine the financial impact of our client’s injuries. We look at the costs associated with physical therapy, surgery, emergency room care, hospitalization, medical equipment, and lost wages. Our past experience as an insurance defense attorneys allows us to understand the tactics that insurers use to downplay the scope of your injuries or shift blame for a car accident onto the injury victim themselves. We also understand how “no fault” insurance works in Florida and the options available to you in cases where the at fault party has no or not enough insurance. Since insurers aren’t always willing to volunteer certain kinds of information that could help you recover more under the terms of your policy, we can identify coverage, insurers aren’t always willing to explain. 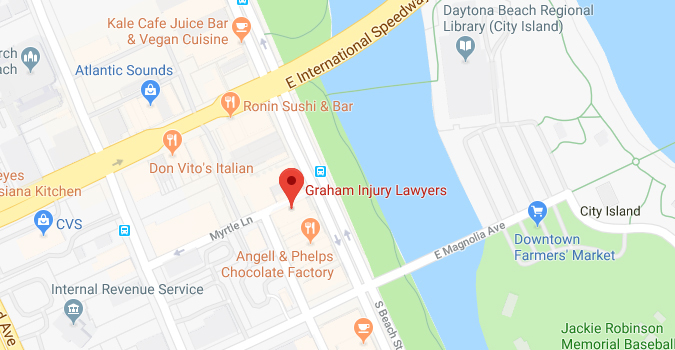 If you’ve been seriously injured in a car accident, contact Graham Law Group, LLC today to schedule a free consultation to discuss your case. Accidents involving tractor trailers often result in extreme damages and severe injuries. If you or a loved has been injured in a tractor trailer accident, it is crucial that the attorney you select to handle your claim has experience handling this specific type of motor vehicle accident. Tractor trailers are typically insured through commercial insurance carriers who often use third party claims handlers to deal with accidents involving other vehicles. Essentially, the network of involved persons is amplified when a tractor trailer is involved. If you or a family member is a victim of a traumatic truck accident, you may find yourself left with catastrophic damages and many unanswered questions. 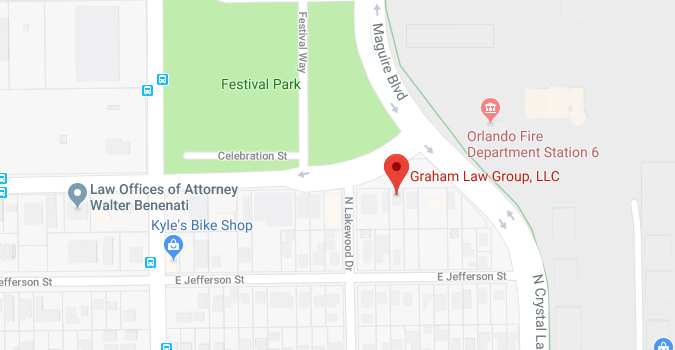 Experienced Orlando truck accident attorneys at Graham Law Group, LLC are ready to assist you in answering your questions and proceeding with your claim.